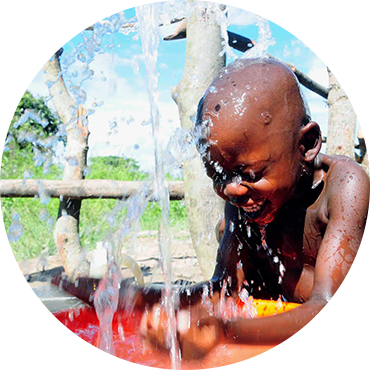 Right now, there are more than 663 million people in the world who have never drank a glass of clean water. We want to reduce that number and you can help. All we need you to do is experience what it's like to need water for just 30 seconds. Take a video of yourself attempting to eat 3 crackers in under 30 seconds without the aid of water. 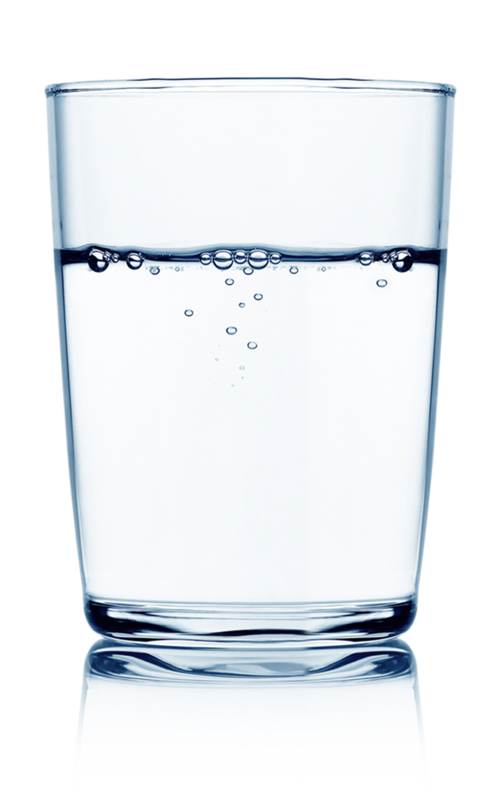 "663 Million people have never tasted a glass of clean water. Because of that I am going to take the Drop in the Bucket Dry Mouth Challenge. I am going to try and eat 3 crackers in 30 seconds without drinking any water and challenge three of my friends to do the same. If I don't make it I am going to donate $30 to Drop in the Bucket at the website drymouthchallenge.com"
Challenge 3 of your friends to do the same. Make a donation to Drop in the Bucket to help with their initiatives to erase he water crisis in Africa. * If you took the challenge and didn't manage to complete it, you can still make a donation! All donations from this challenge are tax deductible and will be used to drill wells for the South Sudanese refugees at the Palabek Refugee Settlement.